everything LEB: Run, don't walk! 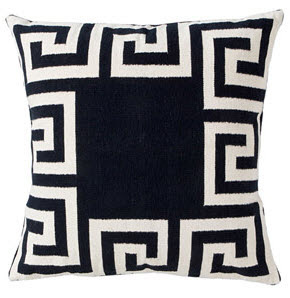 To One Kings Lane for a fab sale on Madeline Weinrib pillows and rugs!! oh nice! thanks for the heads-up! ohhh i like these! 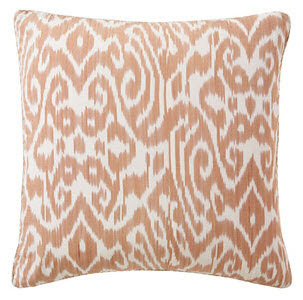 how can i sneak in more throw pillows into my house? 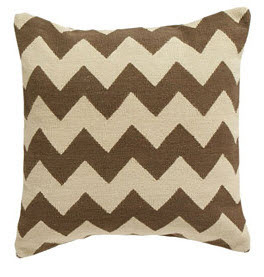 I was seriously so tempted by the brown zig zag. i saw this the other day!!! i want them to have another one!!! !